A new report by subject matter experts on housing, health and justice in Ontario outlines recommendations to tackle the issues that face people in the criminal justice system who require housing and mental health supports. Closed Quarters: Challenges and Opportunities in Stabilizing Housing and Mental Health Across the Justice Sector presents three evidence-based policy recommendations for better meeting the housing and mental health needs of people in the criminal justice system. 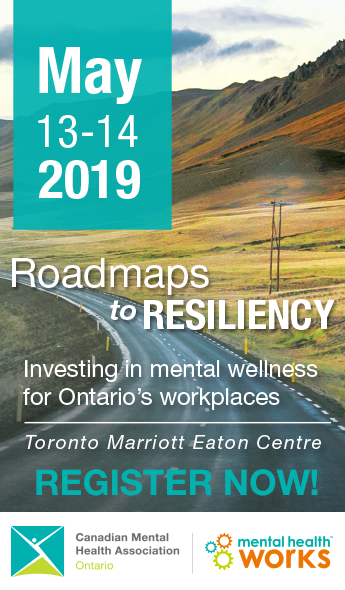 The report, which summarizes discussions from a think tank among service providers, policy makers and people with lived experience, was produced in partnership by Canadian Mental Health Association, Ontario Division, John Howard Society of Ontario, Wellesley Institute and CAMH. That the Ministry of Health and Long-Term Care, in collaboration with the Ministry of Community Safety and Correctional Services, target a portion of all new supportive housing rent supplements to justice-involved individuals with mental health and addictions concerns. That the Ministry of Children, Community and Social Services maintain the stability of housing in community for incarcerated people by revising Ontario Disability Support Program and Ontario Works policies. Changes would continue benefits for a reasonable period when a recipient is incarcerated to prevent potential loss of housing and entry into homelessness upon discharge. That the Ministry of Municipal Affairs and Housing and the Ministry of Health and Long-Term Care comprehensively examine human rights protections for individuals with conviction and/or non-conviction records, with the aim of changing laws, policies, and/or practices so those with such records don’t face barriers to accessing housing. For decades, people with no fixed address have entered and left correctional facilities with limited housing solutions available to them. The complex factors leading to criminal justice involvement, the multiple entry and exit points, the high prevalence of mental health and addictions problems, and the complexity of agencies and ministries involved, have resulted in a patchwork of responses. Without adequate housing and often lacking support in the community, people end up relying on costly emergency services, in precarious housing, and dependent on the few supports available within the corrections sector to respond to their needs.